When you're slogging away trying to write up your website copy, you can easily feel uninspired. 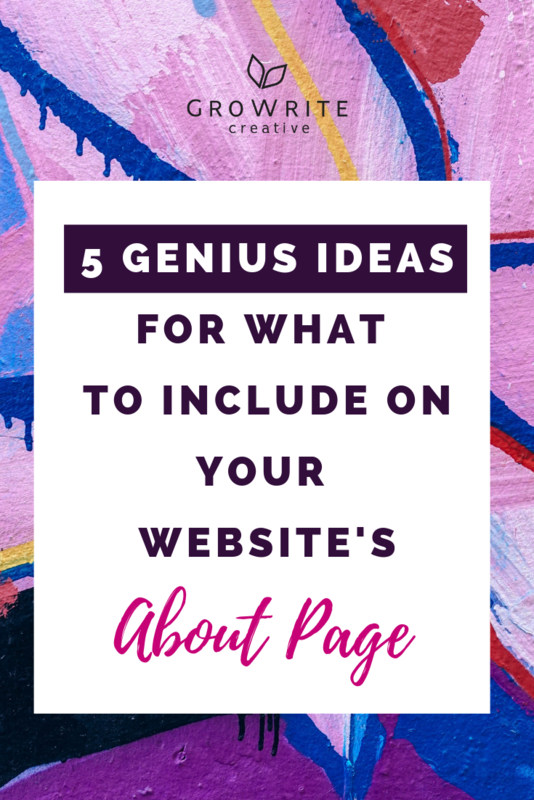 But don't worry -- these 5 genius About Page ideas are here to get you unstuck, fast! Basically, when it comes to your About page, there are some essentials that you can't afford to leave out. Especially because your About page is usually the second-most-viewed page on your website after the Home page, and you really want it to work for you.. Include these 5 can't-miss ingredients, and you'll be well on your way to success. Include a short section near the top of the page where you clarify who you are, why you do what you do, who you help, and with what. So it's important that you clarify what you’re all about for them a.s.a.p. here. Because you might not get another chance to communicate how your offerings are relevant to them. Do this by creating a brief summary that helps your readers feel confident that they’re in the right place. Emphasize how what you offer is designed to meet their needs. Also, ideally help them feel a sense of connection to you by illustrating how your company has a mission or big "why" that they support. 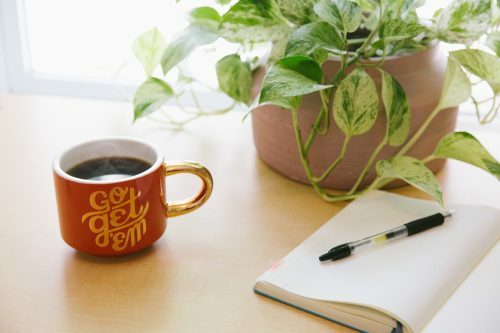 Take a look at 3 Templates For About Page Openers to Grab Readers' Attention for lots of examples to show you how to do this. Include a longer section, where you tell the story of how you got here and/or why your company came into existence. Now bear in mind that you don’t have to share everything here. You don’t have to get super detailed. And your journey doesn’t have to be the stuff of legend, which filmmakers dream about and that would make an amazing biopic. BUT your company did come into existence for a reason, and your readers will absolutely be interested to know why. 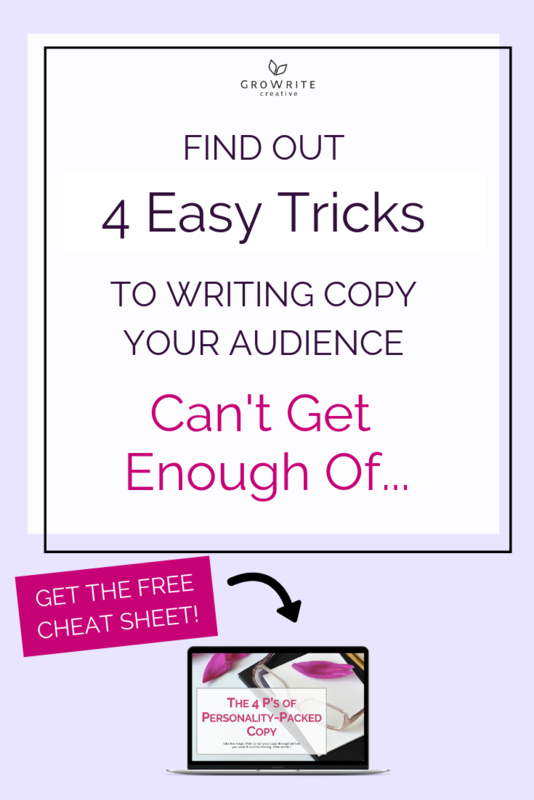 This is the real trick to getting your About page to convert. And it's so, so important, given that website visitors are ALWAYS drawn to About pages, no matter what the website is or what it’s selling. To come up with a strong call-to-action, think about what you want your website visitors to do next, once they've read your About page. Then arrange everything so that it’s exceedingly easy for them to do that. 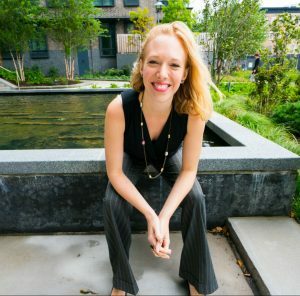 Include an image of you (if you’re a solopreneur), your company’s founders, or even of your entire staff. It's good practice to do this, because your About page is where people go to see the human face of your business/blog. So show them that face -- literally!!! It's not the end of the world if you don't include testimonials here. But as people tend to visit your About page before they visit your Services page, why not show off the positive things that others have said about you here? Include the full (written or video) testimonials, or just pull out some quotes from them. And if you can, include photos of the people who've given you the testimonials, or their company logos, if they're unwilling to supply a photo. 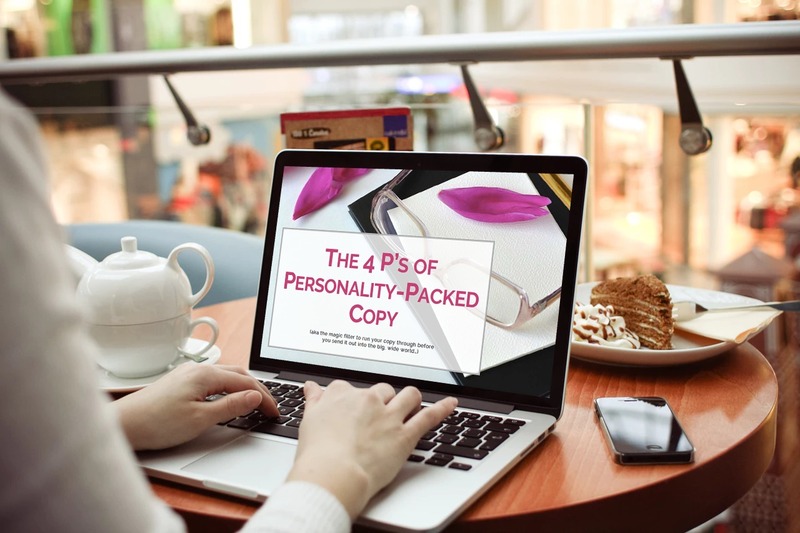 Finally, check out my FREE 4 P's of Personality-Packed Copy Cheat Sheet to ensure that the language on your About page is as memorable and evocative of your personality as possible!